I always wanted to work at a U.S. mint. I have always been tough on the U.S. Nickel as previous posts can confirm. However, there is a nickel with which I actually wish I HAD the luck of coming into contact. With all of the deceit and corruption going on in today’s Internet emblazoned world, you would think that people working in U.S. mints would take this guy’s lead. 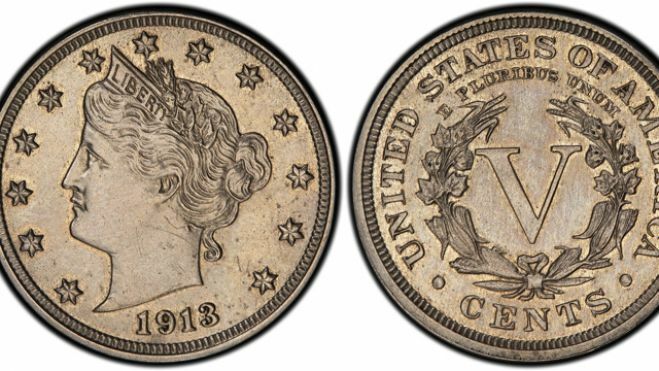 But when tricky things are done to make a coin in the beginning, it’s amazing that it can still become valuable as is the case with this nickel. I’d like to think that I wouldn’t accidentally flip this coin into the “Leave a Penny Take a Penny” tray at the counter.